A motley group of musicians will play the opening of a new music venue at the Minneapolis-St. Paul International Airport. 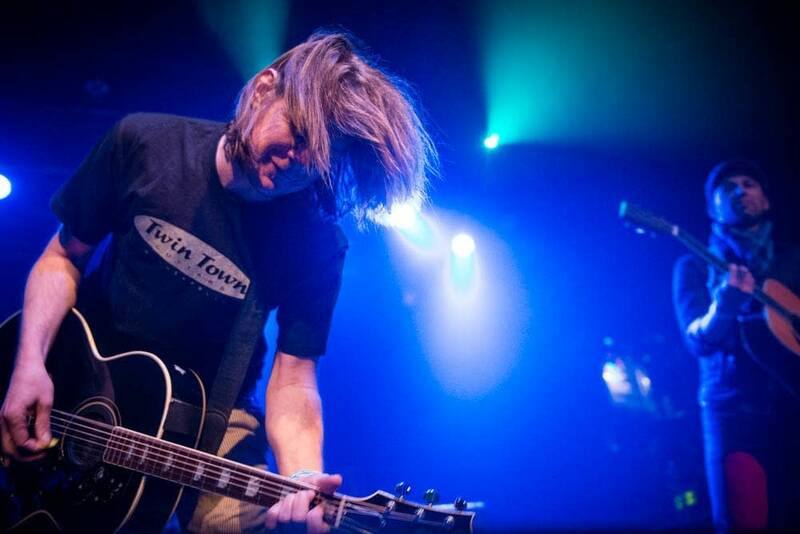 In a concert starting at 4:00 p.m. on Friday, Oct. 14, the McNally Smith College of Music Stage at Republic will host performances by Dave Pirner of Soul Asylum; Chris Osgood and Dave Ahl of the Suicide Commandos; St. Paul Mayor Chris Coleman and his band the MSP Messengers; jazz duo Solomon Parham and Spencer Christianson; and McNally Smith students. According to a press release, "the McNally Smith Stage at Republic is located at the intersection of Concourses C and D (near Gate 1) in Terminal 1-Lindbergh at MSP International Airport." In the future, "musicians from the McNally Smith community will perform in the new live venue during peak travel times -- 3:30-7:00 pm on Thursdays and Fridays, and 1:30-5 pm on Sundays. Reflecting the diversity of contemporary styles taught at the College, performances will span a variety of genres, ranging from traditional jazz to classical guitar to hip-hop." Many critics said the award was well-deserved, and a long time coming. "Mr. Dylan is among the most authentic voices America has produced," wrote Dwight Garner in the New York Times, "a maker of images as audacious and resonant as anything in Walt Whitman or Emily Dickinson."